DIY Frameless Glass Pool Fencing Sydney. Unbeatable quality and service at a reasonable price. We back our glass with a 7 Year warranty. Pool fence Installation available. We specialise in fully frameless glass pool fencing, frameless shower screens, glass splashbacks and frameless balustrades. Installation available in Sydney and we deliver Australia wide. See our online store for DIY Kits. With a background with degrees in mechanical engineering and nanotechnology we are able to assess a wide range of aspects from the most practical, safe and long terms designs to the quality and sustainability of the materials used in all the products. 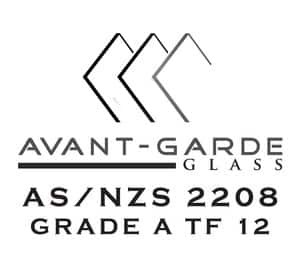 I can recommend the professional services of Avant-garde glass. They gave professional advice, especially with cut to size glass and delivered us a stunning frameless glass pool fence solution. Their knowledge of pool fence regulations and design was invaluable.